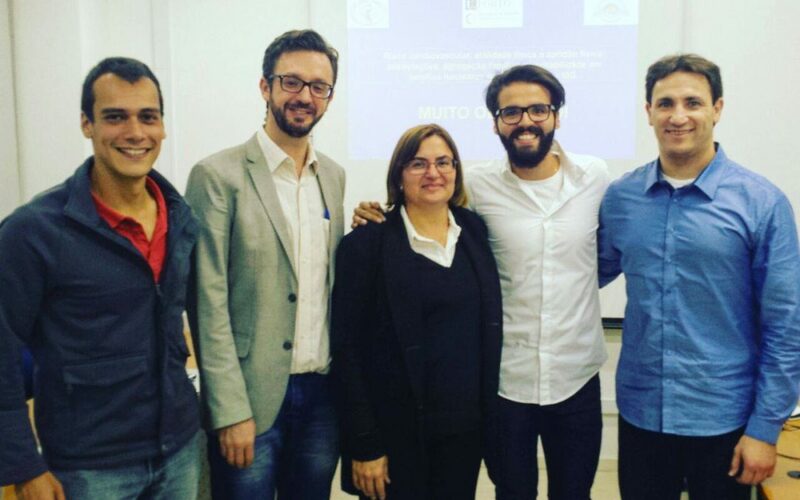 Professor do GPAQ participa de Congresso Franco-Brasileiro em Curitiba. 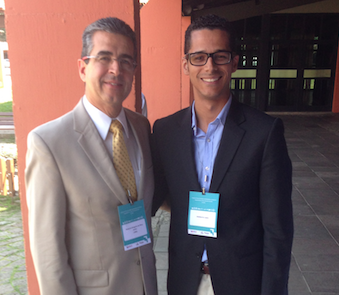 Prof.Rodrigo Reis na The Lancet – “Urban design, transport and health”. 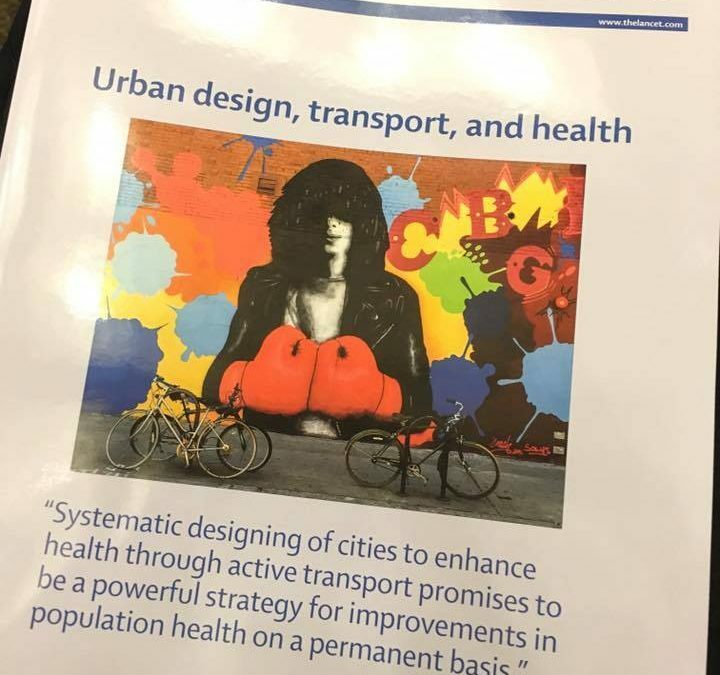 The Lancet – Urban design, transport and health.